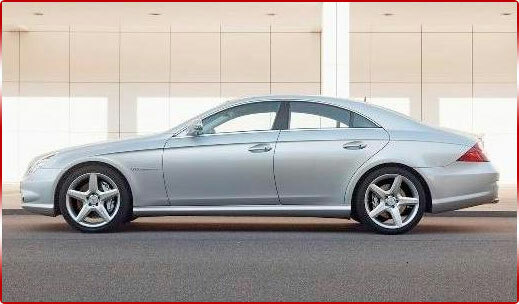 What greater way to take your prom date to your school prom, than to hire the Mercedes CLS. 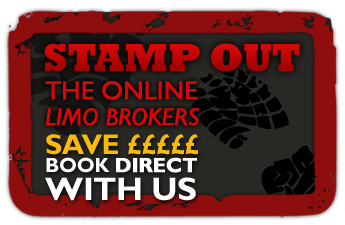 No one could resent you for treating you and your date to a bit of self indulgence when hiring with Prom Limo Hire, it looks the business and will make the right impression. 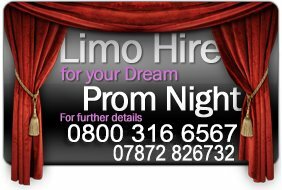 At Prom Limo Hire we are committed in providing the finest quality vehicles in pristine condition and our service is second to none. 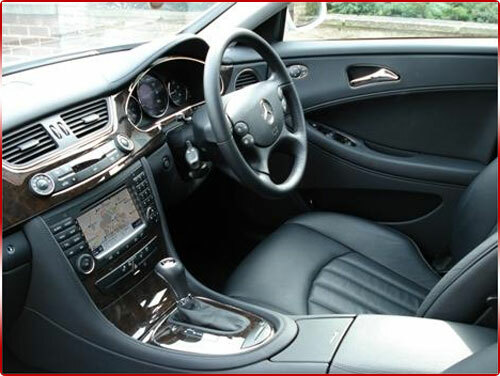 The Mercedes CLS vehicle is available to hire and our prices are very competitive. Everyone feels comfortable in a Mercedes CLS, the seats are designed to the highest ergonomic and technical standards so you won't want to get out. The automatic climate control system comes as standard ensuring a thoroughly agreeable climate at all times. The CLS-Class is an enjoyable and comfortable ride. The acceleration will allow you to go from 0 -62 mp/h in just 6.7 seconds. Whilst the parameter steering adapts the power steering for your driving situation, when driving in the city, the power assistance is maximised. When driving above 62 mph the power assistance is significantly reduced, allowing smoother steering movements particularly with lane changes. You will be envy of all your friends and will be watched by smirking neighbours' from behind their curtains as your chauffeur provides you with door to door service.